or even far better.' "
“dogs” – they cannot bark and so they are useless to defend the nation. This would refer to lacking the sound or anointing to communicate. POINT: Since they do not know their PURPOSE and do not fulfill the MISSION they can find no satisfaction in life. second, national slavery because their culture becomes too weak because they are too distracted by the first slavery, self-induced. 57:2 The righteous are taken to peace and away from the evil and its results. Pterugion (Gr) – pinnacle (Eng) – the Greek word pterugion means “a little wing,” “a small tower on top of a larger tower” and “a small tower at the corner of a building, wall or castle.” Pterugion is used in Matthew 4:5 and Luke 4:9. I will identify my gift and my responsibility. I will fulfill my duty and do what the Lord has assigned to me. I will serve others in the position God has entrusted to me. Inside the Arch of Titus in Rome the Temple furniture (Lampstand and Table of Shewbread) and treasures (silver trumpets, urns, etc.) 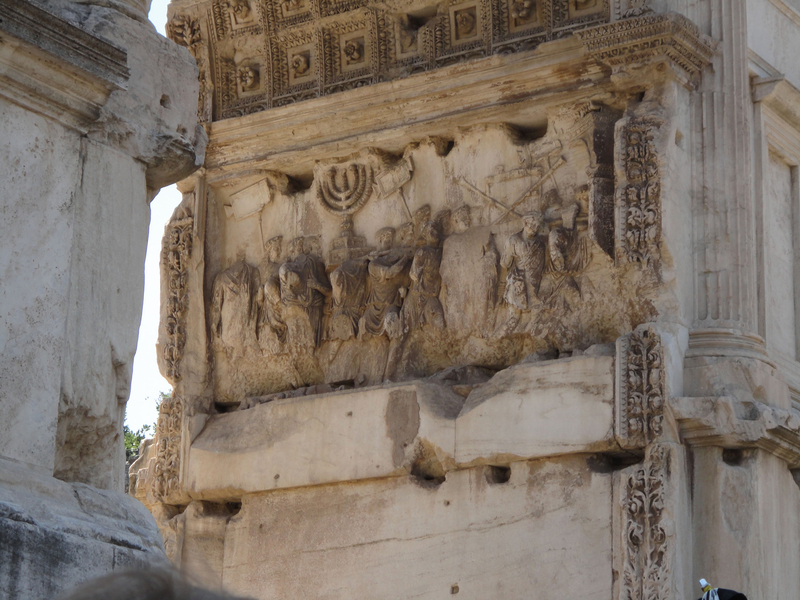 can be seen being carried into Rome after the 70 AD destruction of Jerusalem and the Temple. 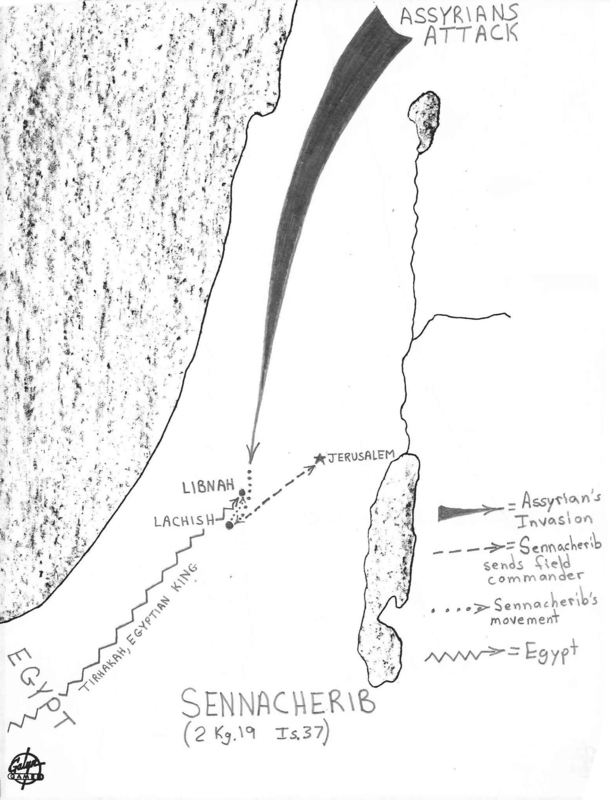 Details of Sennacherib's invasion of Judah recorded in 2 Kings 19 and Isaiah 37 from 701 BC. "I find it as difficult to understand a scientist who does not acknowledge the presence of a superior rationality behind the existence of the universe as it is to comprehend a theologian who would deny the advances of science." "(Nebuchadnezzar, King of Babylon, son of) Nabopolassar (King of Babylon am I). The gate of Nana (Ishtar . . . 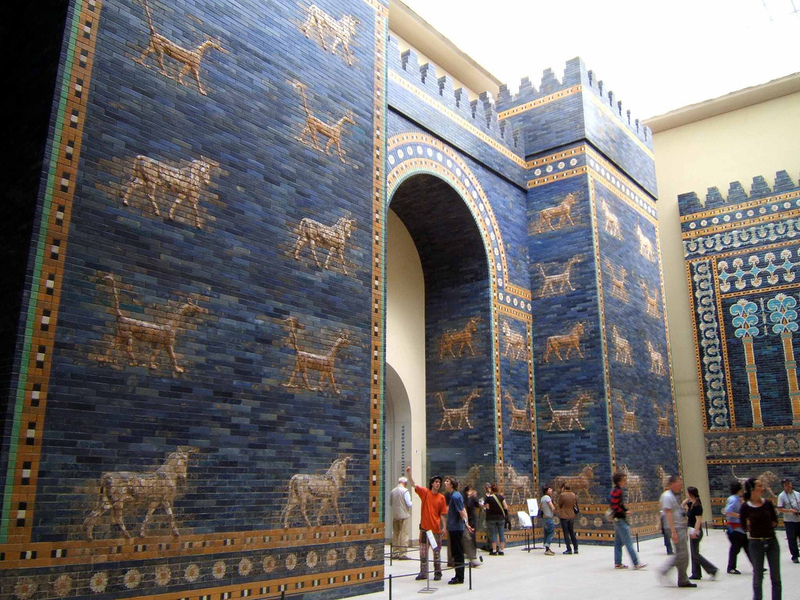 I built) with (blue) enameled bricks ... for Marduk my lord. Lusty bulls of bronze and mighty figures of serpents I placed at their thresholds, with slabs (?) of limestone (and . . . ) of stone I . . . the enclosure of the bulls (...?) Marduk, exalted lord . . . eternal life . . . give as a gift"
"Do not withhold good from those who deserve it, when it is in your power to act." 18 The other events of Manasseh’s reign, including his prayer to his God and the words the seers spoke to him in the name of the Lord, the God of Israel, are written in the annals of the kings of Israel. 19 His prayer and how God was moved by his entreaty, as well as all his sins and unfaithfulness, and the sites where he built high places and set up Asherah poles and idols before he humbled himself—all these are written in the records of the seers. 20 Manasseh rested with his ancestors and was buried in his palace. And Amon his son succeeded him as king.